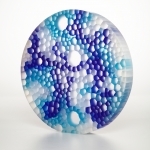 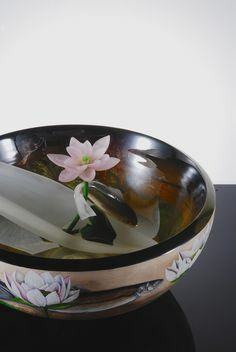 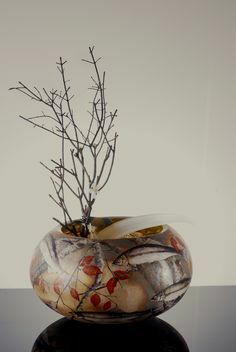 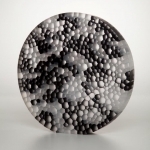 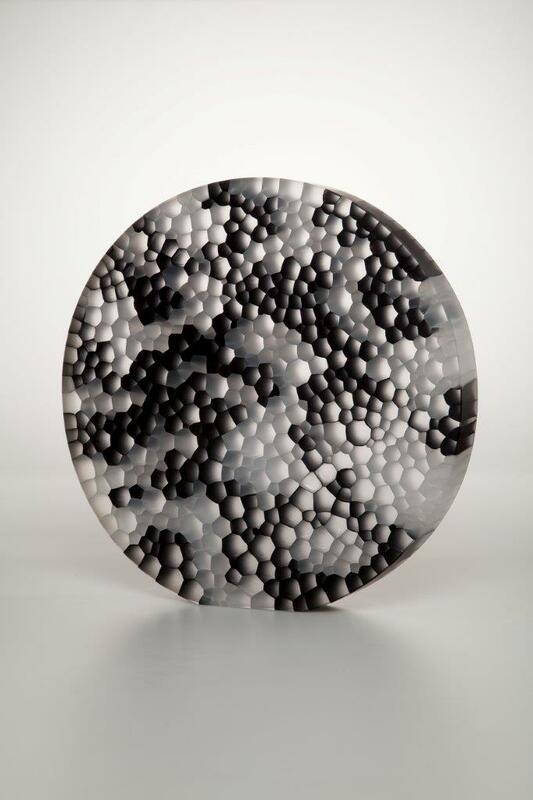 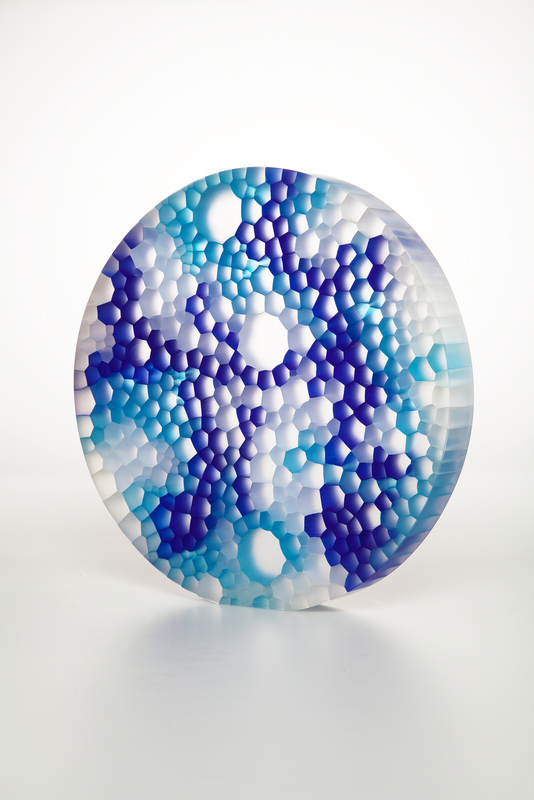 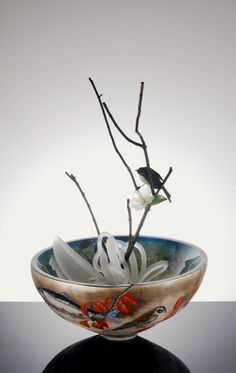 To craft his glass objects influenced by Scandinavian designs and Southern traditions, Robert Comploj uses ancient Venetian techniques that he combines with cutting-edge methods. 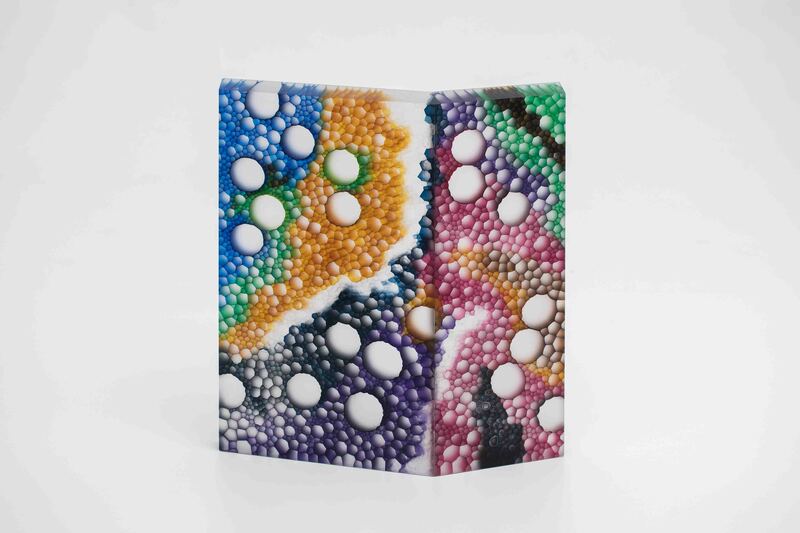 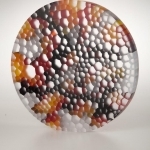 Nevertheless, their shapes are also determined by various topical themes broached by contemporary artists, as well as by the social trends of our times, as this glass artist comments. 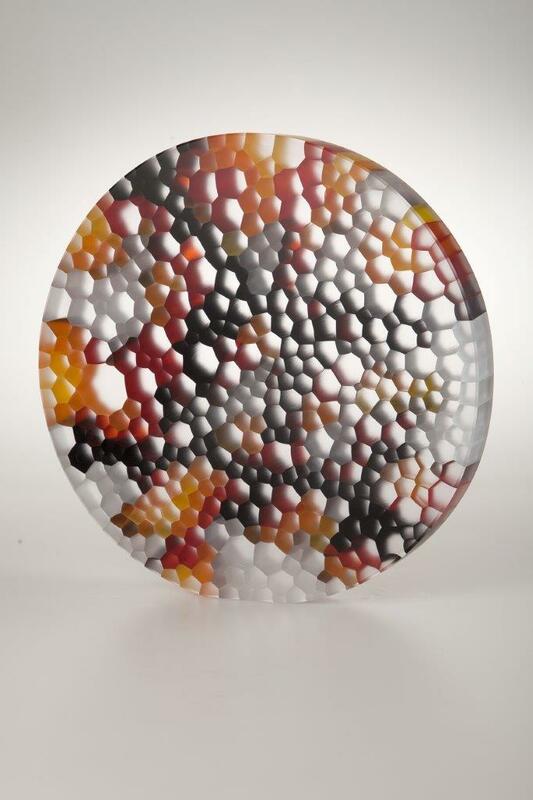 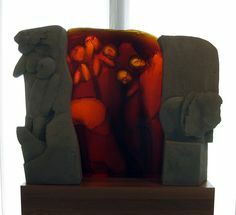 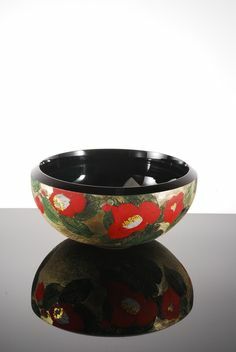 All his pieces testify to his striving to create superlative studio glass.